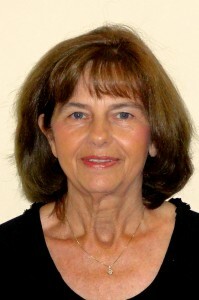 Linda joined LFM in August 1992 as Business Manager. She is a Newberry native and married to Steve Kinard. Linda graduated from Columbia Junior College, where she was valedictorian of her graduating class, with a degree in Accounting/Secretarial Science. She is a certified medical manager and also a certified professional coder. Before starting work in the medical field, she spent 25 years in the banking industry. She has one daughter, Belinda Trammell, who also works at LFM and is married to Johnny Trammell. They have given Linda one grandson, John Steven. In her free time, Linda has been serving as her church treasurer for over 20 years and she enjoys working with her flowers, helping Steve on the farm, and watching her grandson play sports.